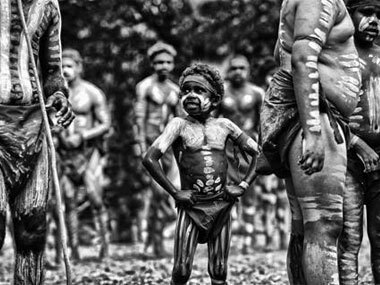 What could only be described as beautiful work, the photography of Wayne Quilliam. 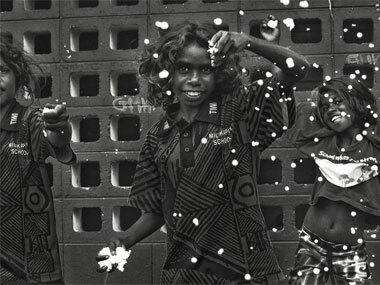 One of Australia's most respected Aboriginal photographers, Wayne Quilliam, will deliver a keynote address at the prestigious Auckland Festival of Photography on Saturday 31st of May. Quilliam's expertise in contemporary visualisation of Indigenous Australians has seen him create and curate more than 140 solo and group exhibitions throughout the world including Berlin, London, Cairo, Paris, Havana, Moscow, Vienna, Tokyo, New York, Caracas, Sardinia, Rome and Mexico. 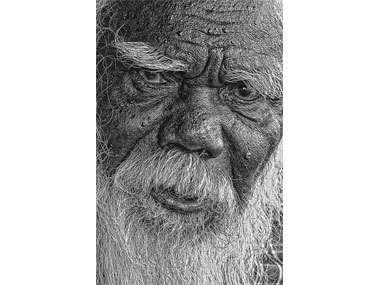 His unique style encompasses the spiritual and artistic dimensions of Aboriginal culture as his photographic art is transformed through traditional and modern practices. Portraiture work by Wayne Quilliam, from his recent visit to Yirrkala. More examples of the photographic mastery of Wayne Quilliam.